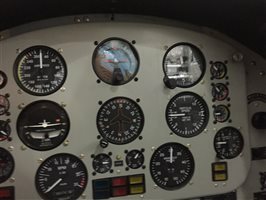 Beautifully cared for and maintained. 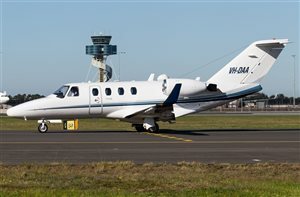 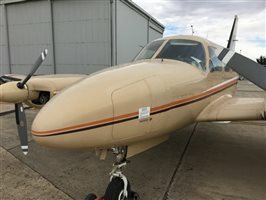 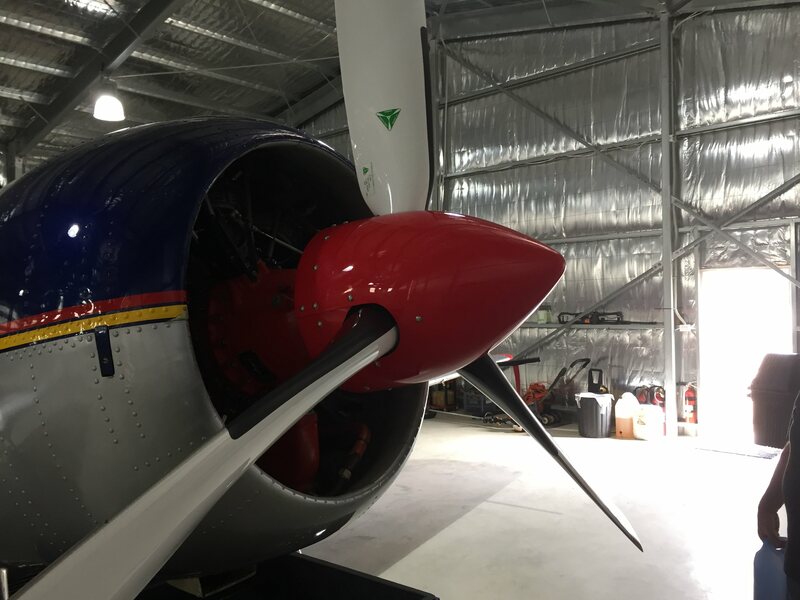 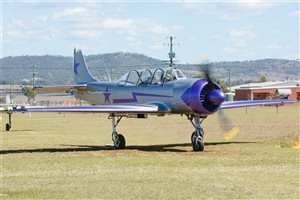 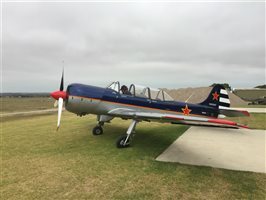 Lowest hour YAK 52TW in Australia. 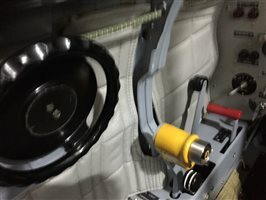 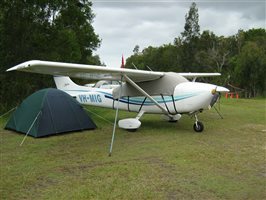 No GST payable. 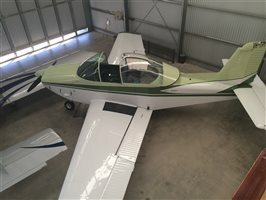 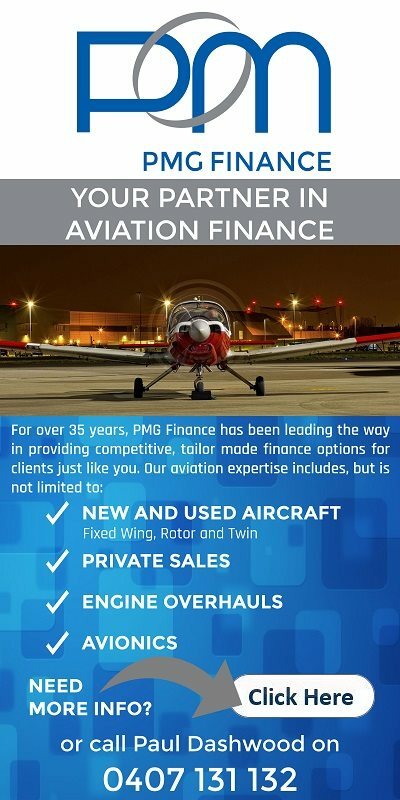 Limited Category aircraft; suitable for Adventure Flying Business. 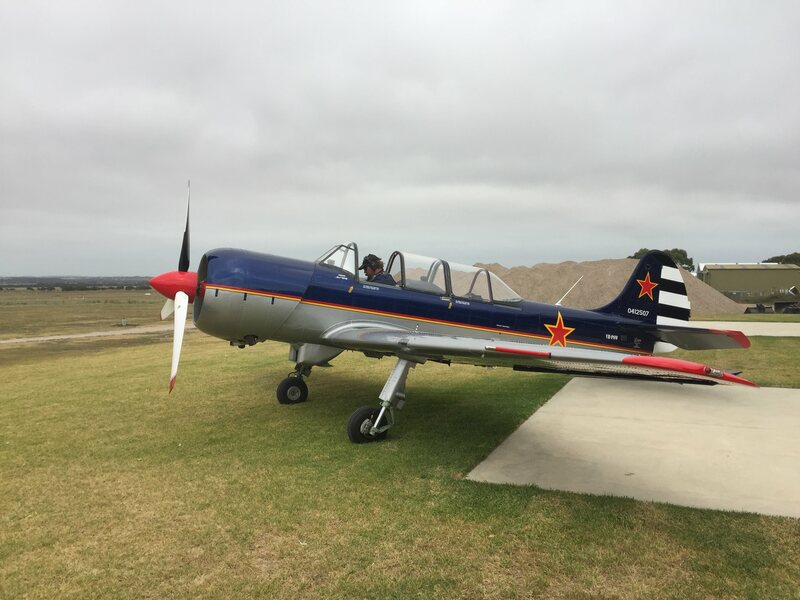 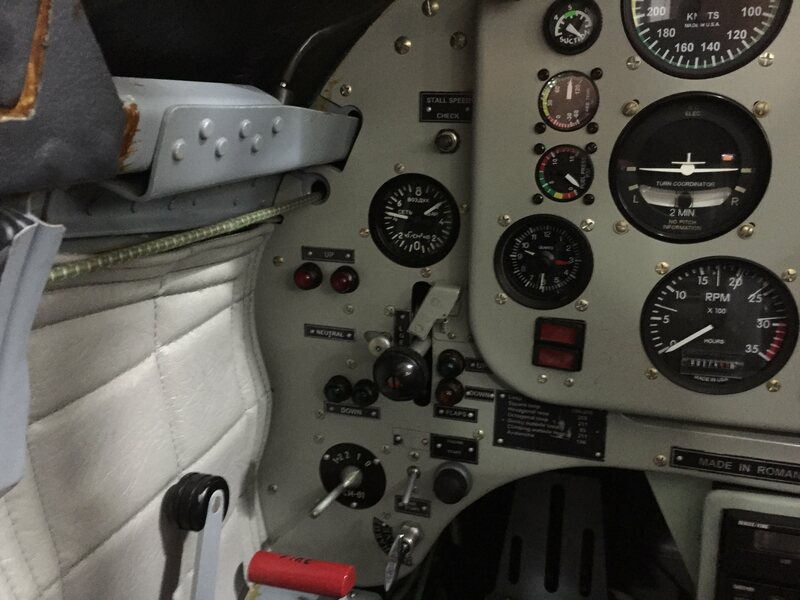 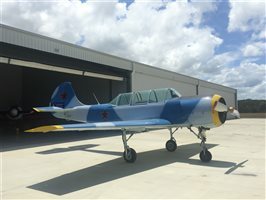 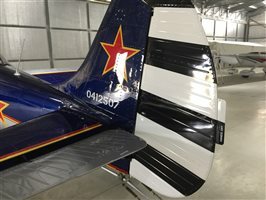 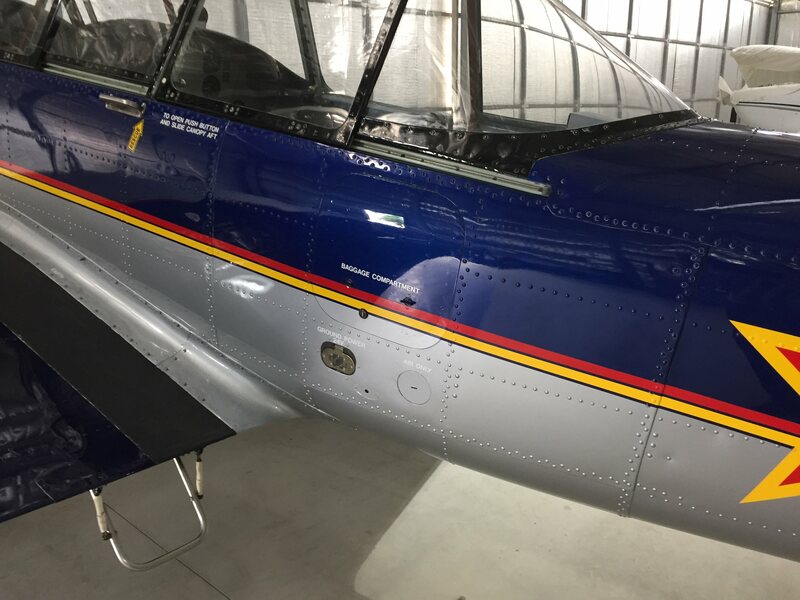 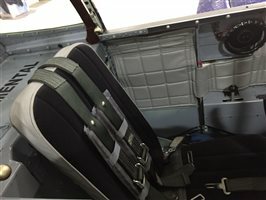 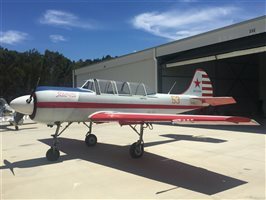 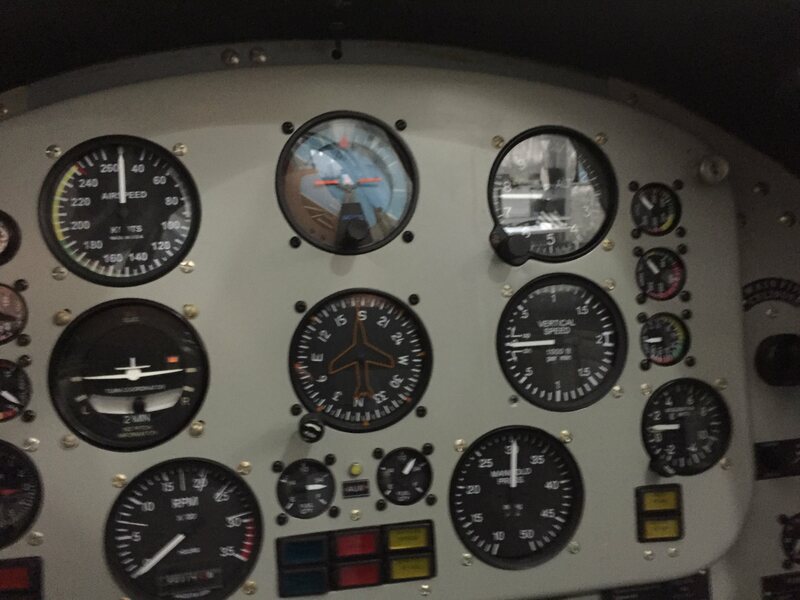 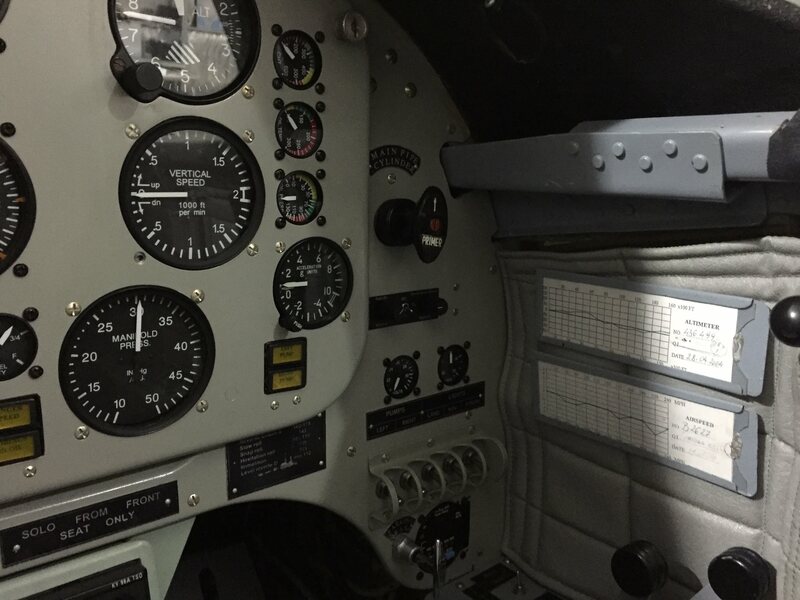 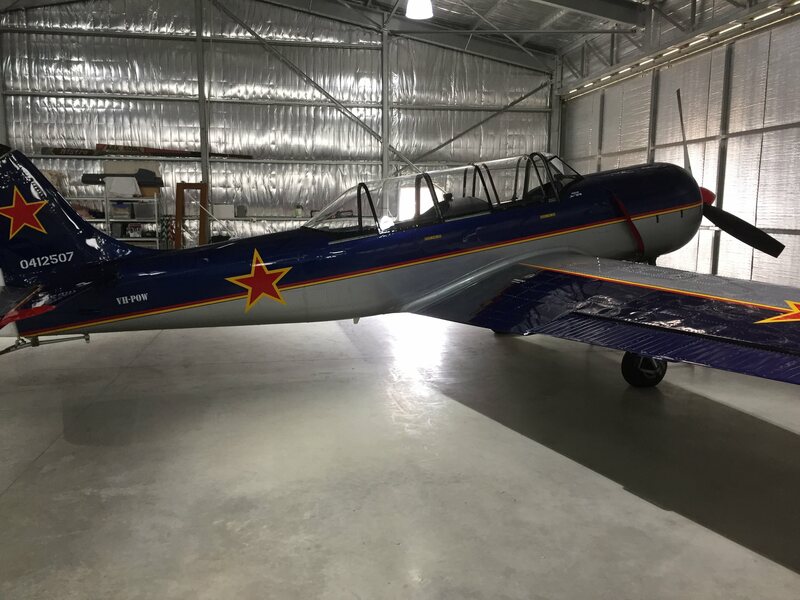 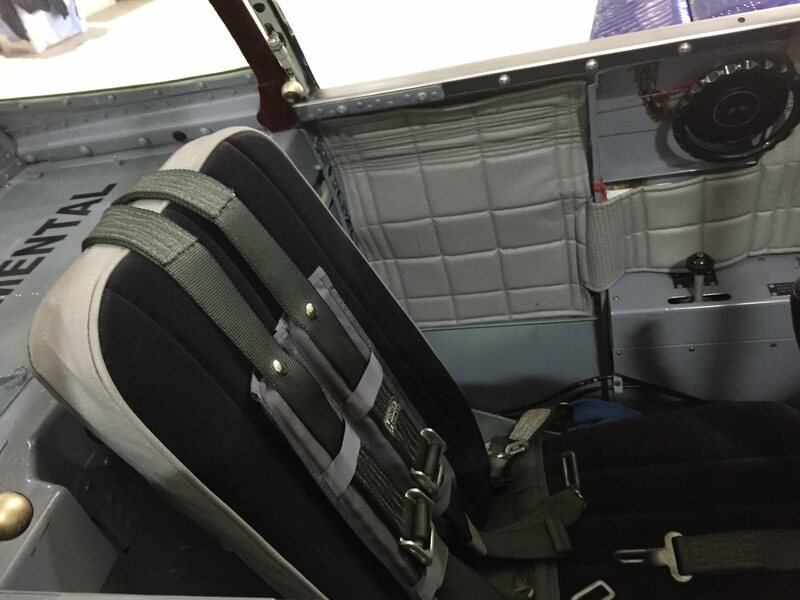 Converted to M9F Magnetos with "Shower of Sparks"
Interested in this 2004 Yakovlev Yak 52 TW?